Amazon Price: $14.99 $14.99 (as of February 12, 2019 9:12 am – Details). Product prices and availability are accurate as of the date/time indicated and are subject to change. Any price and availability information displayed on the Amazon site at the time of purchase will apply to the purchase of this product. 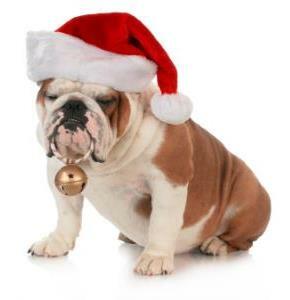 Put on some wrap music and party like it's the twelf day of Christmas! Get in the spirit this holiday season with BigMouth Inc.'s The Elfed Up Beer Glass. This hilarious holiday pint glass holds 16 ounces of delicious beer. Our holiday beer glass features two pointy elf ears that get straight to the point: Let's Get Elfed Up! This pint glass is made of high-quality glass so that you can make the festive glass a part of your holiday tradition year after year. Plus, it is easy to clean. Hand wash this festive holiday glass to preserve its quality and hilarious graphics. 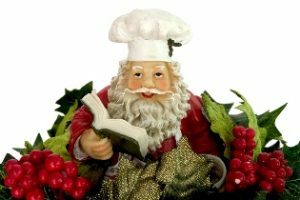 Give the gift of holiday cheer this season! 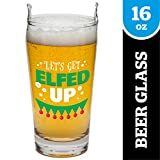 BigMouth Inc.'s Let's Get Elfed Up Pint Glass makes a hilarious present for gift exchanges and is sure to be enjoyed by the beer lovers in your life. Who are we kidding? It also makes a great gift for yourself. But, beware of counterfeits and knockoffs! Only products sold by BigMouth Inc. are guaranteed genuine.